cool vents...bent up front end...were these photo for an insurance claim...?? that grill spells evil to me I want one for my B210 total custom look. 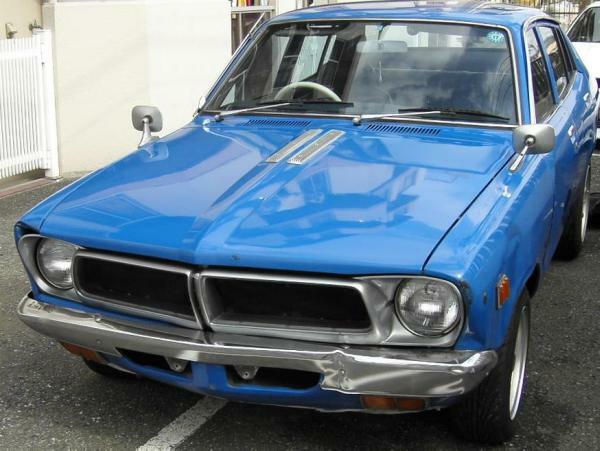 Or you could buy that one, its only 200,000 Yen with 5 days to go, but you would have to be pretty keen to ship a PB210 Excellent all the way to Tasmania.